The OSI physical and data link layers work together to provide the function of delivery of data across a wide variety of types of physical networks. Some obvious physical details must be agreed upon before communication can happen, such as the cabling, the types of connectors used on the ends of the cables, and voltage and current levels used to encode a binary 0 or 1. The data link layer typically provides functions that are less obvious at first glance. For instance, it defines the rules (protocols) to determine when a computer is allowed to use the physical network, when the computer should not use the network, and how to recognize errors that occurred during transmission of data. 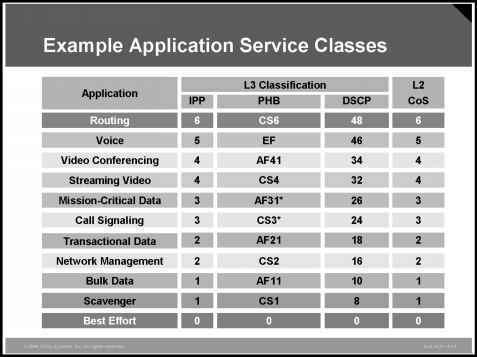 Part II, "Operating Cisco Devices," and Part III, "LAN Switching," cover a few more details about Ethernet Layers 1 and 2.